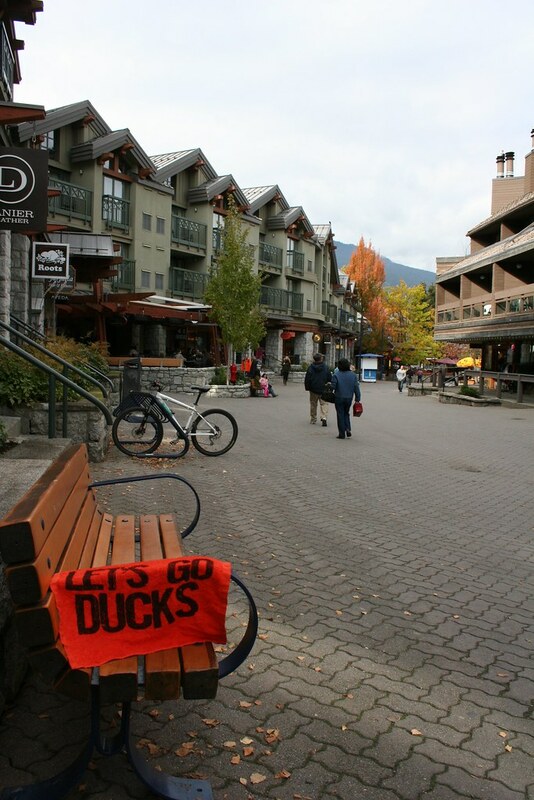 Whistler is a resort town that receives over 2 million visitors annually, and is primarily known as the host of the alpine, nordic, luge, skeleton and bobsled events during the 2010 Winter Olympics and Paralympics. The Whistler Blackcomb ski resort has consistently rated the best or among the best in North America. 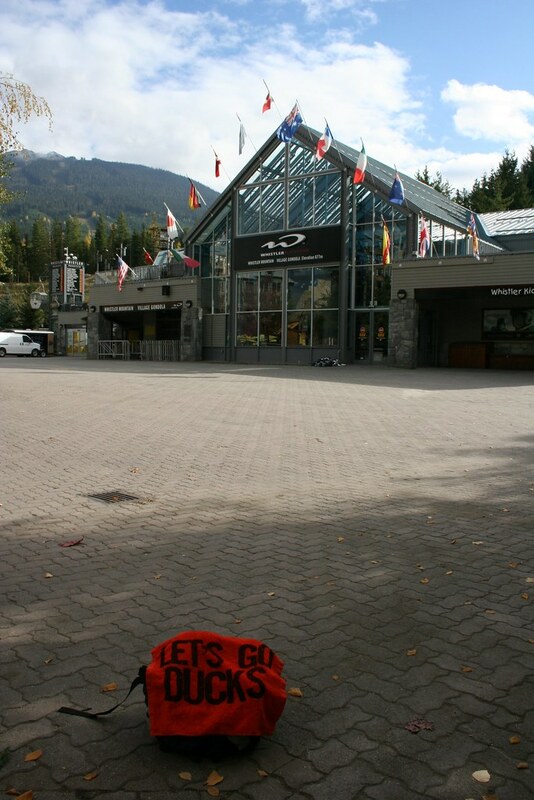 Home to the world's highest and longest unsupported cable car span in the world, Whistler Blackcomb is also the largest ski resort in North America.